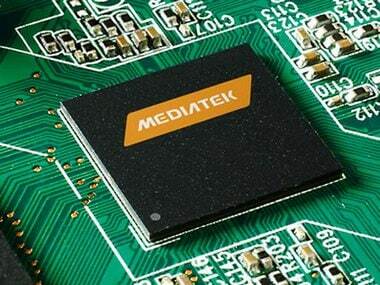 Moynihan stated that MediaTek's current focus is more on the mid-range segment-oriented Helio P series which the company identifies as "the new premium". 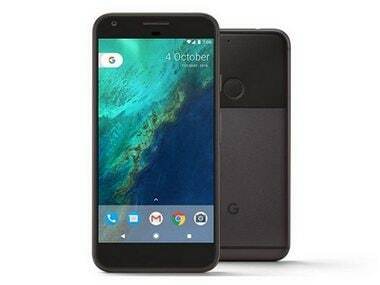 The Google Pixel having launched in October 2016, still competes reasonably well in terms of specifications against 2017 mid-ranged flagships. 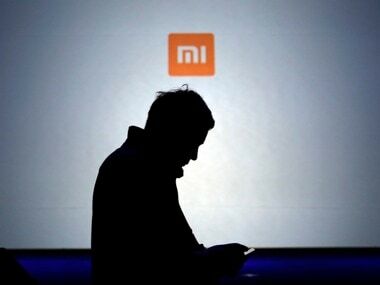 Xiaomi may launch the Mi Note 3 phablet as soon as this month in China. The Mi Note 2 was launched in October 2016, but its successor may come sooner. Asus is finally set to launch the much-anticipated Zenfone AR on 13 July in India. The Asus Zenfone AR which released at Consumer Electronic Show (CES) earlier this year is the first phone in the world to have Augmented Reality (AR) support along with being Virtual Reality (VR) content ready. 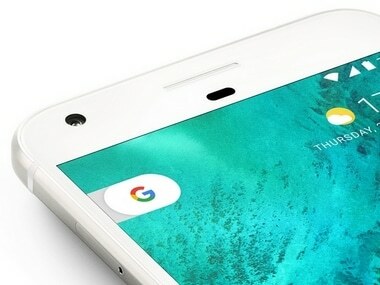 Qualcomm has almost made the rumoured device official as it just revealed that a new OnePlus device is on the way. 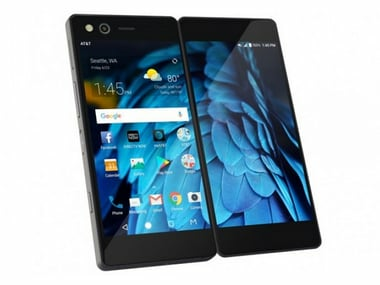 It also said that it will be powered by Qualcomm’s new high-end Snapdragon 821 processor. Asus Zenfone 3 Deluxe with a Snapdragon 821, 6GB RAM at Rs 52,000: Sounds like a good idea? Back at Computex, there were already plenty of flagship smartphones readily available with Snapdragon 820 silicon inside, so the Zenfone 3 Deluxe was not a big deal.